The Jews of Spain were expelled with great cruelty on the 9th of Av, 1492. Many died of disease and starvation as they tried to find a haven, while those who stayed behind as hidden Jews suffered the Inquisition. Their descendants live on. In addition to the litany of catastrophes, Tisha B'Av brought the expulsion of the Jews of Spain 1492 and the end of the glorious Sepharad community on the Iberian Peninsula. When King Ferdinand and Queen Isabella ousted approximately 200,000 Jews from Spain on Tisha B’Av 1492, they thought they had solved their Jewish problem. While 200,000 conversos/New Christians remained, according to the Alhambra Decree of 1492, the Spanish monarchs believed that without a Jewish influence these New Christians would assimilate completely into Spanish Catholic society. Some did, but others only lived outwardly Christian lives, while secretly keeping whatever Jewish beliefs they could. Ferdinand and Isabella’s back-up plan, the Inquisition, would take care of the “backsliding Christians”, ferreting out those unfaithful to Christianity through torture and execution. While exact numbers of Inquisition victims are not known, the sufferers included Crypto-Jews, Moors, witches, bigamists, priests who married and more. The total executed through torture or auto da fe (burning at the stake) varies dramatically between scholars, and might be as many as 300,000 from the beginning of its establishment in 1478 until the mid-1800s, when the Spanish Inquisition even followed suspects to the New World. This year, more people than ever will commemorate that terrible day of Tisha B’Av 526 years ago. They include millions of descendants of anusim (forced ones), who converted to Christianity in one of the many mass conversions from the 1300s and 1400s in Spain. These bnei anusim are awakening to their Jewish roots, with the help of the internet and many Jewish groups who are ready to help them. Many of these Christians still have Jewish family customs that had been handed down for generations out of respect for their ancestors, like lighting candles on Friday night, refraining from bread on Passover, mourning the deceased for a week, etc. Today’s popular DNA testing and accessibility of internet information have encouraged those who suspect that they have a Jewish link to search further. 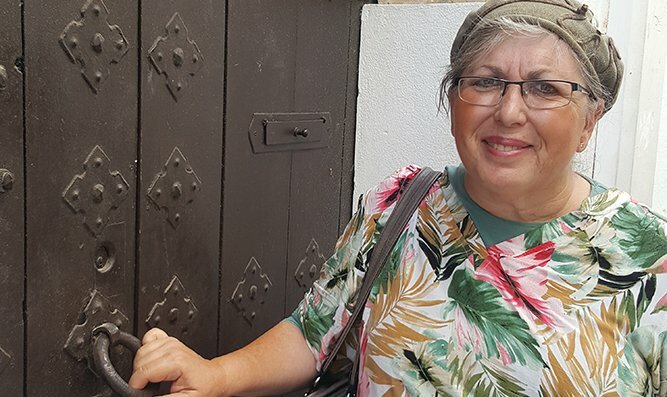 A small number of these bnei anusim are seeking actual conversion to Judaism, while others are simply interested in learning more about their Jewish roots. Many organizations today are answering their questions, among them Reconectar, Shavei Israel, Sephardim Hope International and Machon Roni. 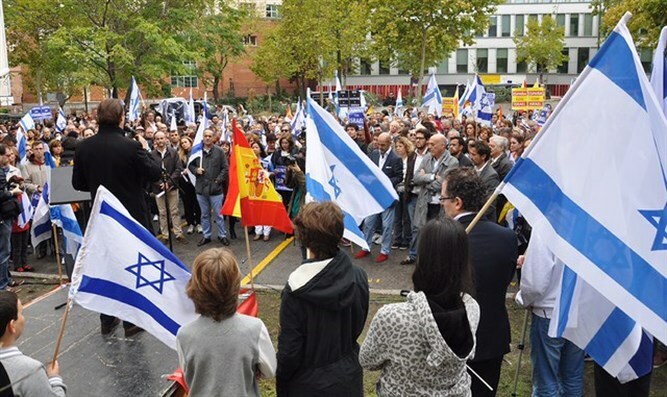 Today Sephardi Jews are scattered throughout the world, but their Spanish roots will never be forgotten.